In our opinion we have no competitors, the concept of experiences that we provide, the originality of our programs the number of employers 20 for 10 rooms, is something that we really don’t think there is some kind of competition, we are totally diferent, even in the prices, but if you want any reference we can give you some names with a totally diferent approach, they have Hotels, we have something diferent we create, sensations, dreams, moments, memories…, at Malhadinha our guests arrive home , with a very professional service, any way we give some names Sublime Comporta [Comporta], Herdade do Barrocal [Reguengos de Monsaraz, Torre de Palma] and Convento do Espinheiro [Évora]. Because we believe that our concept of providing experiences where the traditions and the sense of place are hand in hand with luxury, comfort and modernity, welcoming our guests in an quality wine producer 100% organic, producing free range cattle and black pig, breeding the lusitano Horse a very important Portuguese heritage, and a luxury and very comfortable charming hotel in a rural ambiance. Where time, space, nature and traditions are the biggest luxury. 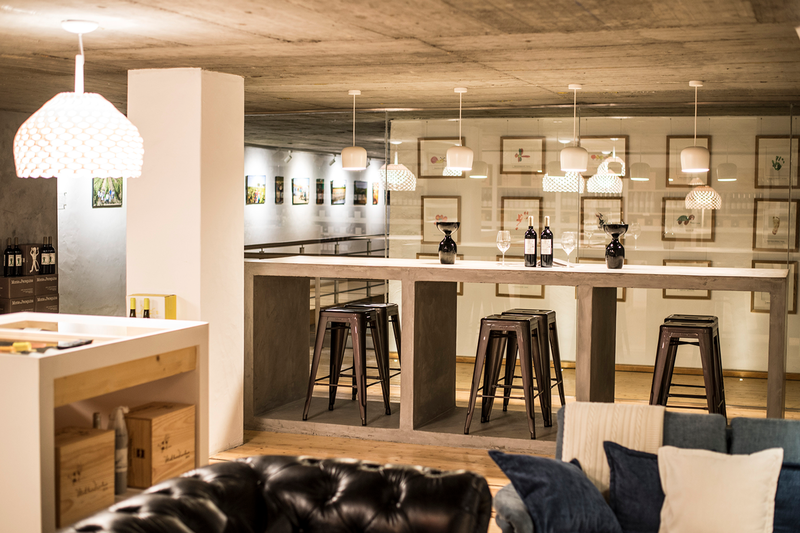 At the winery, where all the winemaking process happens by gravity, in a very traditional way with all the most modern tecnologu there is also of a signature cuisine, inspired in the Traditional gastronomy heritage of the Alentejo, recreated by a Michelin Star Chef Joachim Koerper and a team of 8 chefs. At Malhadinha offer Nova we offer experiences, moments, sensations, details, which certainly will lead the guest to a second visit. Cooking with a renowned chef, learning the art of photography or painting, and discovering the world of wine are only some of the great experience we provide. We want to share the world of wine, its mysteries, stories, secrets, techniques, aromas, bouquets, and the magic that awakens the spirit. During theme weeks dedicated to photography, painting, cooking, adventure, wine, yoga, and horseback riding, we want you to experience deep and unique sensations that will make you feel wonderful. To reach the unreachable, we worked hard to discover the best in each activity: that is our main goal and our strongest belief. Achieve the unattainable is our goal and philosophy! 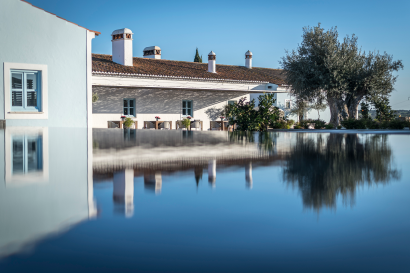 Malhadinha Nova is a typical Alentejo family estate situated in Albernoa, a small village ln the heart of ‘Baixo’ Alentejo. It is a place of freedom and endless horizons. 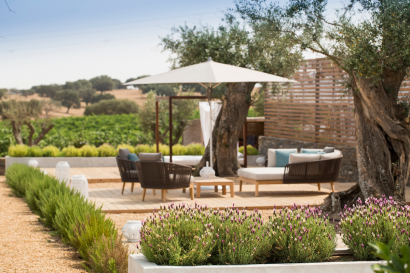 Since 1998, the family’s passion and commitment have transformed a long-abandoned land into fields that give life to genuine, high-quality Alentejo produce. Time is a precious commodity, one of the few treasures in life. Herdade da Malhadinha Nova Country House & Spa is more than just a hotel. 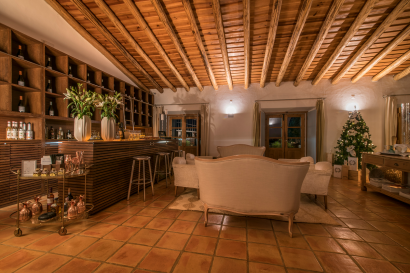 It is a space that offers experiences, serenity and a journey into the traditions of the Alentejo, with all the comfort and contemporaneity that will make your stay unforgettable. We consider Malhadinha Nova as a family retreat and a traditional location but at the same time extravagant and unique. 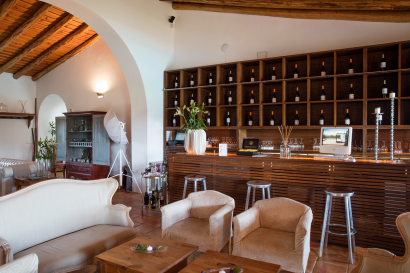 • The wines – the pillars of the Mediterranean culture and civilization are the core of Malhadinha and they are present in each of the experiences we offer. 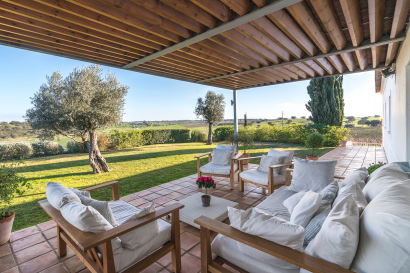 The Alentejo is a land of vast fields where winds from the plains, the woods and the sea, welcome us with unforgettable Landscapes, promising different experiences in each of its fascinating nooks. The Alentejo, derived from Além-Tejo or Beyond the Tagus, covers almost a third of Portugal, from the south bank of the Tagus down to the Algarve, and from the Atlantic coast to the Spanish border in the east. But it’s home to just 7% of the country’s population, economic flight having been a fact of life here for generations. 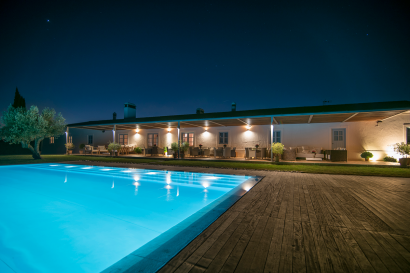 Herdade da Malhadinha Nova is located in a strategic point of the Alentejo Region, a unique opportunity to get in touch with a lot of cultural resources that appeal to discover it! 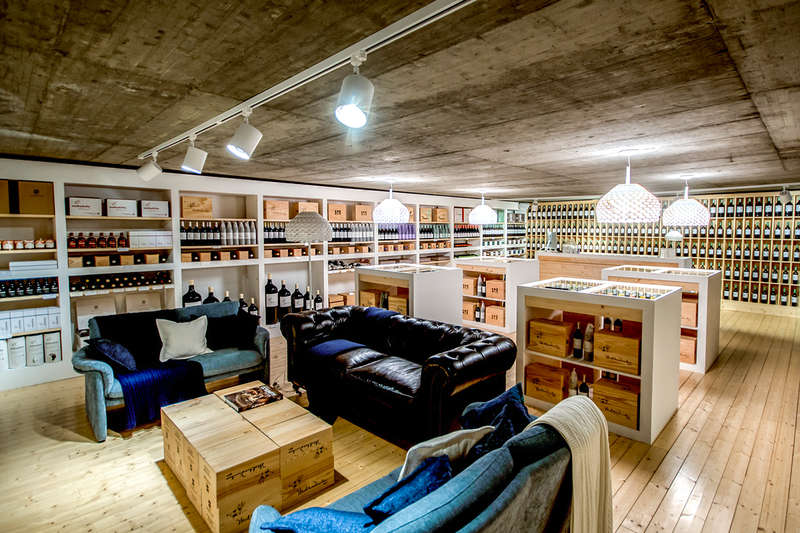 All Wineries and Cultural attractions are very close, so I send you the link from Google Maps – https://goo.gl/maps/ffsXtb where you can download the map with itineraries in the Region.Wineries to visit: Herdade dos Grous and Santa Vitória [both situated about 10 km from Herdade da Malhadinha]; Herdade do Rocim and Cortes de Cima [Vidigueira] Herdade do Esporão [Reguengos de Monsaraz] and Cartuxa [Évora]. In Malhadinha we have available exclusive programs for Families, with options for children, from thematic Cooking Workshops, painting and plastic arts, Horse Riding and children’s animation. 2 and 3 Nights Accommodation Programs are available for the whole Family throughout the year. 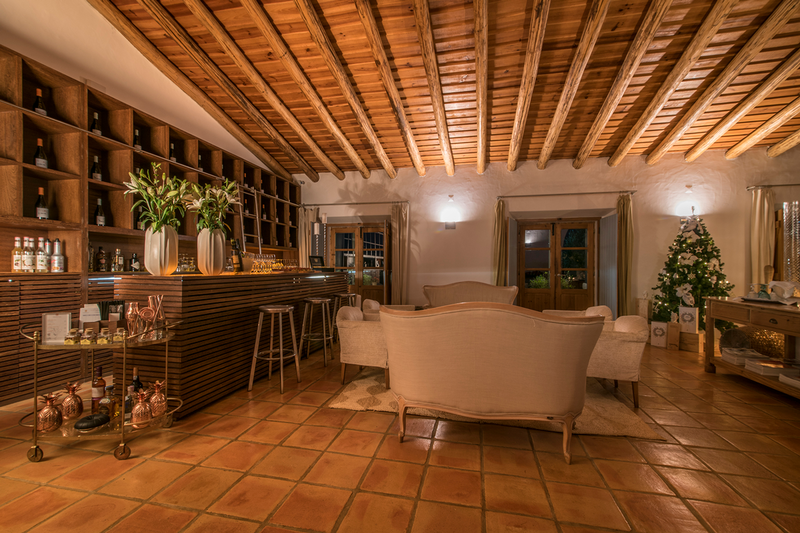 The decoration of our Rooms is a blend of tradition and modernity, using furniture from the Alentejo region, combining with design with the objective of providing a comfortable and peaceful experiencel. Besides all the details and ameneties, in each room, upon arrival, we provide a dish of seasonal fruit from the estate organic produce, the ameneties are from Bvlgari, and all the air fresheners are from the Portuguese brand Castelbel. 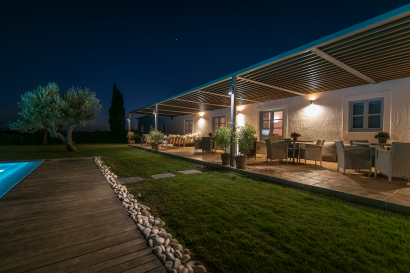 At Malhadinha luxury are concepts as, time, space, nature, family welcoming, the sense of place is our main guide, comfort, elegance and details are present in every place. • bathroom with shower and Bruma taps. 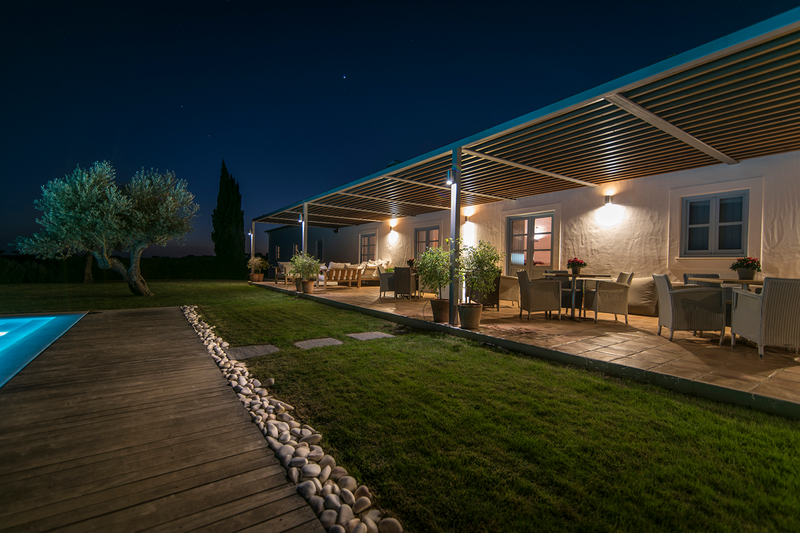 • mezzanine with a double bed and a comfortable living room with a fireplace and panoramic television. 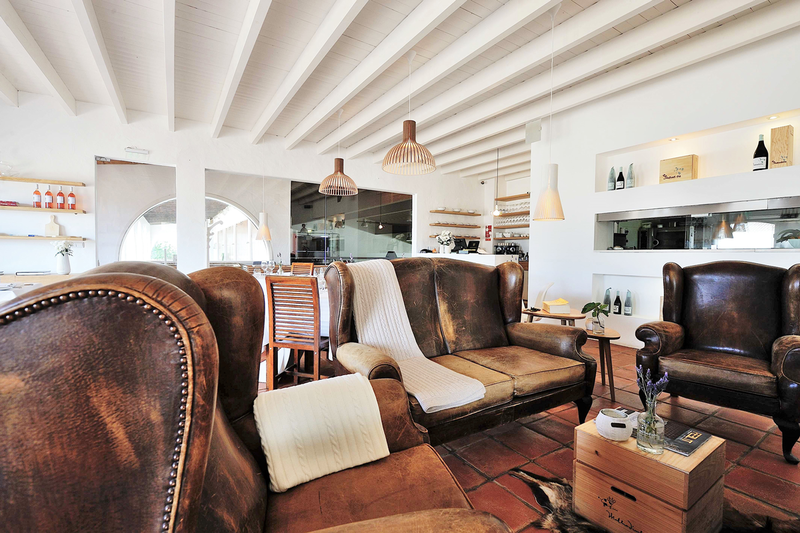 Malhadinha’s gastronomical concept relies on dishes where the author favors local products, produced organically in Malhadinha’s vegetable garden, vineyards, olive grove or animal farm. In our “Farm to Table” concept each dish is idealized and prepared according to the Estate’s seasonal production, in our vegetable gardens, our orchards and our greenhouse. The meat we present is produced in extensive, the Alentejo Cow and the Black Pork, autochthonous breeds with protected origin certification DOP. The Spa is a relaxing space where you can enjoy a refreshing, invigorating and fragranced environment. Have a look at our Spa Menu and learn more about our Massages: Individual, Couples, Sports, Bamboo, Exotic, Volcanic Hot Stones, Gold Therapy, Wine Therapy, Facials, among others. Strengthen your companies bonds and surprise your employees with comfortable, charming, elegant and an entirely natural environment. It is essential the business world to not fall into a routine. New environments tend to renew ideas and increase creativity. Work, Play and Rest, reinforce the ties between your team! The perfect location for your next meeting! Heated Conference Room, with capacity for 30 people and audiovisual material included. 50 € / hour [Minimum 4 hours] | 350 € / day [Coffee Break included] Upon booking of accommodation, conference room offered. Request a quote in accordance to your company needs. 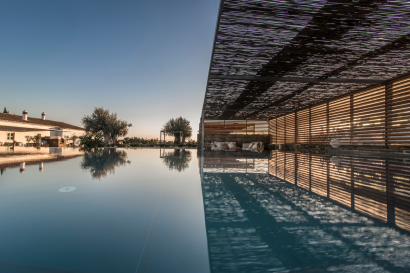 At Malhadinha offer Nova we offer experiences, moments, sensations, details, which certainly will lead the guest to a second visit. Cooking with a renowned chef, learning the art of photography or painting, and discovering the world of wine are only some of the great experience we want to share with you. During theme weeks dedicated to photography, painting, cooking, adventure, wine, yoga, and horseback riding, we want you to experience deep and unique sensations that will make you feel wonderful. To reach the unreachable, we worked hard to discover the best in each activity: that is our main goal and our strongest belief.